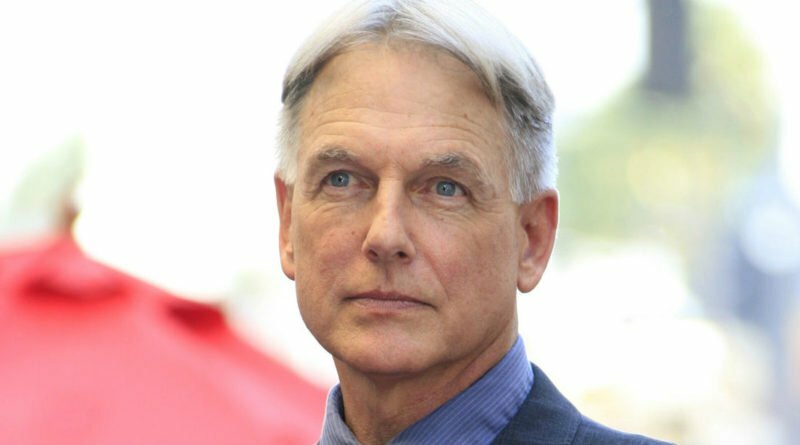 NCIS Season 15: What Will Happen With Mark Harmon’s Character? NCIS Season 15 has become one of the most watched American television series of today. Even though there were rumors that the series will come to an end with the fifteenth season, it seems that that is not the case. Several news outlets have suggested that the chance of cancellation of the military police procedural drama is very small. However, recent reports have suggested that we might lose another main character. Rumors are that Leroy Jethro Gibbs might have the same fate as Abby Sciuto (Pauley Perrette). 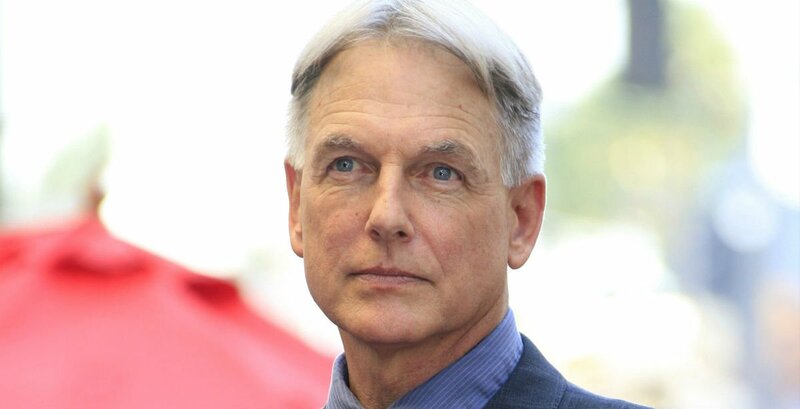 It seems that Mark Harmon’s character is going through some serious health issues as he has started seeing a deceased person in NCIS Season 15. Buddy TV claims that the NCIS team leader has been seeing his former mentor Mike Franks in his dreams, a character that has passed away a long time ago. The publication claims that seeing dead people might mean serious mental issues for Leroy Jethro Gibbs. Most fans will remember that he and special agent McGee (Sean Murray) both underwent counseling after escaping a jail from a rebel-infested jungle in Paraguay. It has also been hinted at that in the 15th season Mike Harmon’s character will go through quite a few changes. This being one of the main reasons for some fans to theorize that Gibbs will be the next one to leave the show. But, despite these rumors, Mark Harmon has revealed that he is not done with the series and that it still very much needs his presence. The husband of Pam Dawber said that he is grateful that Leroy Jethro Gibbs is still alive and well despite all the things he has faced and went through in the past 15 years. Mark Harmon also said that his characters are in for a kind of “reinvention” in NCIS Season 15. He also added that he is glad that Maria Bello has joined the cast. Meanwhile, CarterMatt reported that agents Ellie Bishop (Emily Wickersham) and Nick Torres (Wilmer Valderrama) will have very important roles in the season 15 episode 11. Ellie and Nick will be helping to track down an illegal drug operation in the Norfolk civilian marina. The news outlet also revealed to us that Gabrielle Carteris is going to have an appearance in the upcoming episodes. 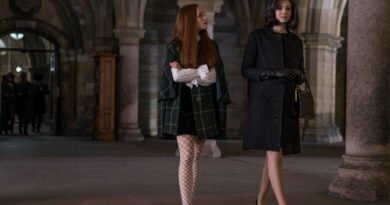 CBS hasn’t yet announced that there will be another season after the fifteenth installment in the series. So fans should take any news of cancellation lightly as nothing is know for sure at the moment. ← Will This Characters Appear On Once Upon A Time Season 7?